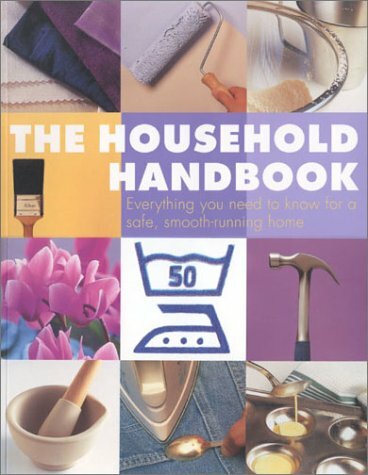 This comprehensive illustrated home reference manual should be valuable for anyone wanting to manage a comfortable, clean, tidy and safe home with the minimum expense and effort. There are thousands of tips, hints and useful projects that show you, step-by-step, how to plan and maintain your house or flat. There is advice on decorating techniques, lighting and heating. A quick reference features first aid or child safety and there are a variety of practical and easy ideas to cut cleaning time, cost and effort. In addition, there is a useful guide to cooking techniques, including recipes for meat, poultry, fish, vegetables and fruit.